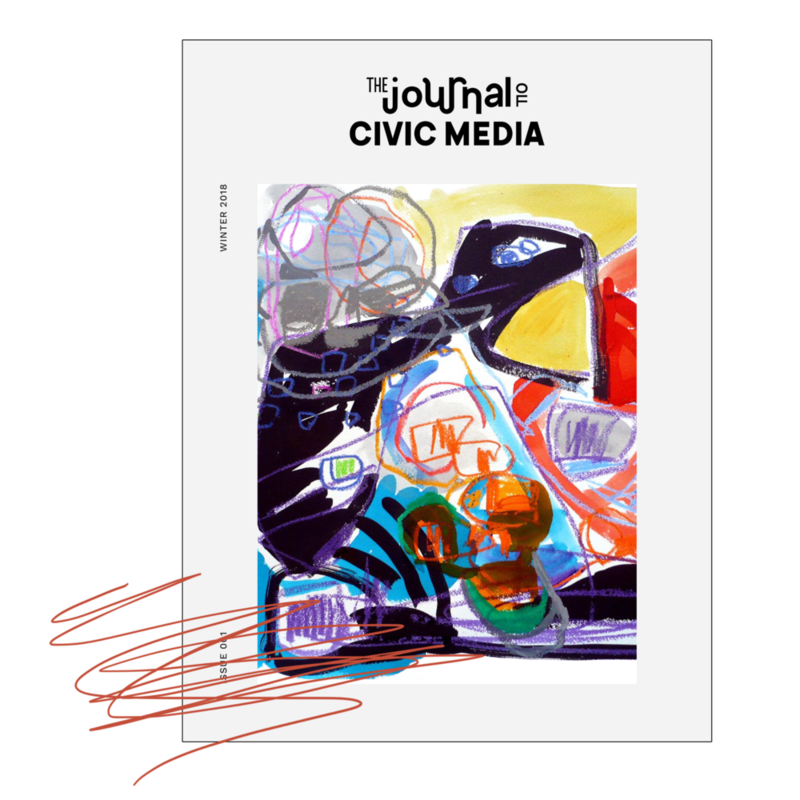 The Journal of Civic Media is a semiannual journal published through the Engagement Lab at Emerson College in December and May. It is edited by the graduate students of the CMAP cohort (Civic Media: Art and Practice) graduate studies program. Promoting participatory research methods, it gives voice to diverse communities of scholars, practitioners, students and the general public in order to harness civic engagement and rethink the complex and ever-changing landscape of the field of civic media in the digital era, to ultimately facilitate the democratization process worldwide. 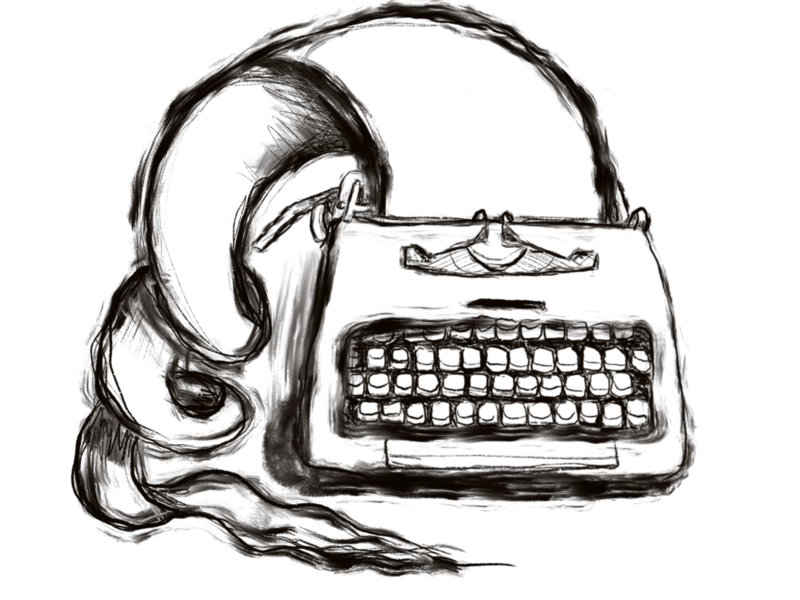 The Journal of Civic Media is coordinated and edited by graduate students in the Civic Media: Art and Practice master’s degree program at Emerson College. Columns are reviewed and published in alignment with a twice-yearly, themed editorial schedule. CC BY-NC-SA 4.0. Made in Boston.